Choose the best in bus hire & coach charters. TNA Bus Hire can provide bus charter and coach charter services across Australia. Our extensive fleet and transport network ensures that we’ll provide the right hired bus service, at the right time, for the right cost. Our chartered bus, minibus hire, coach charter and party bus services are second to none. We stand by our customers and endeavour to meet and exceed expectations whenever the opportunity arises. We know what to consider when hiring a bus, coach or minibus charter service. We are transparent, upfront and forthcoming with as much information as you require. We are committed to providing the best possible service, vehicle and price – no matter which of our national charter services you might need. Complete an online quote request or give our friendly staff a call – We’ll go above and beyond to find the perfect solution for you. 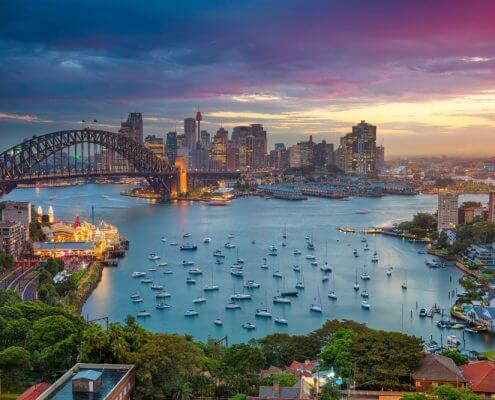 Australia’s busiest city requires expertise and local knowledge to navigate effectively. Our professional drivers and vehicles will get you to your destination efficiently, affordably and on time. The cultural capital of Australia. 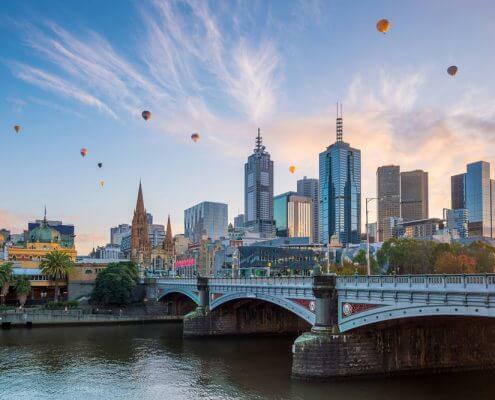 We are the leaders in providing professional and reliable bus rental services throughout Melbourne and the surrounding areas. 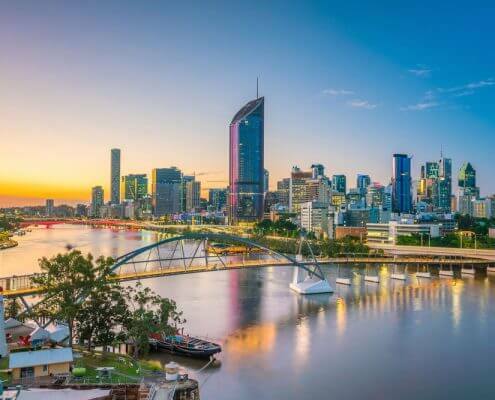 Our local knowledge and experienced team will ensure your Brisbane bus hire experience will be one to remember, for all the right reasons. 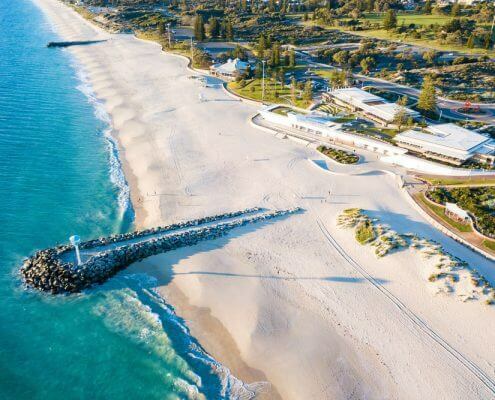 The capital of Western Australia, Perth is a hive of activity. Our experienced team is equipped to accommodate any bus hire requirements, no matter the size of the group or duration of the journey. TNA Bus Hire has been assisting Adelaide locals and visitors for years. 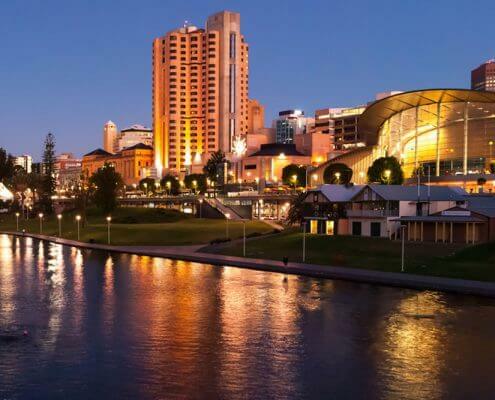 Travel around the city and surrounding regions with ease using our Adelaide Bus Charter service. 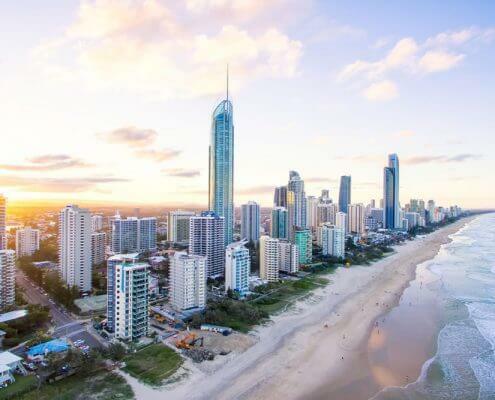 The Gold Coast is Australia’s tourist hot-spot. We can provide charters and bus hire for trips to beaches, theme parks, nightclubs, conventions and more – the fun never stops! We keep our nation’s capital moving. 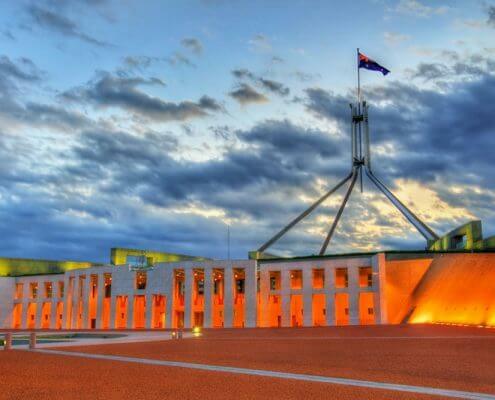 Our Canberra Bus Rental services cater to visiting delegates, politicians, tourists, schools and locals. 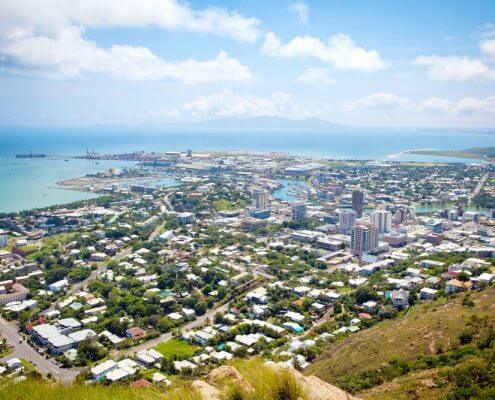 Townsville is city that is continuously growing. Our Townsville Bus Hire services keep everyone moving, and stay up to date with local traffic conditions and new routes. THE RIGHT VEHICLE FOR THE RIGHT PRICE. Our national charter bus fleet is unparalleled. Our years of experience has allowed us to develop a vast transport network with vehicle options that our clients and passengers prefer.